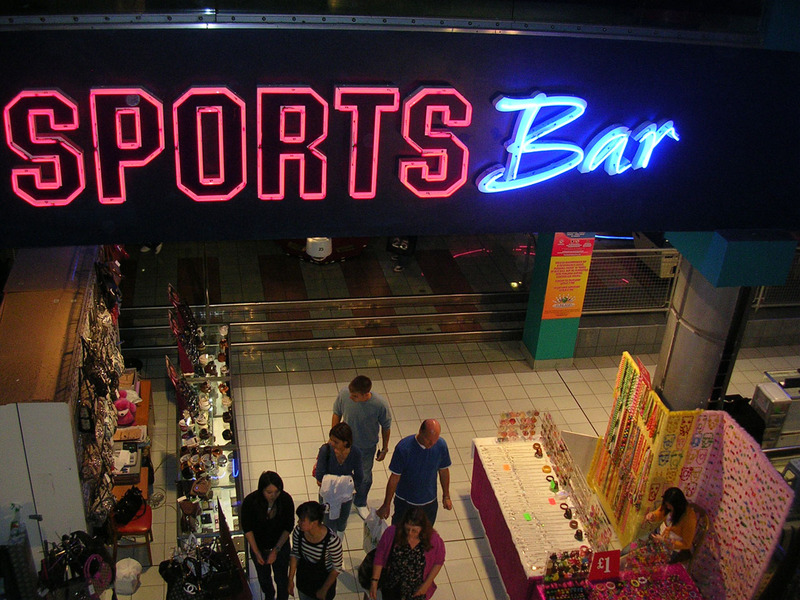 If you don’t know where to go, you can try the sport bar at the London Trocadero, between Leicester Square and Picadilly Circus? You love London? You have lived here for many years and you miss it? You would like to come in London and have a preview? Maybe you just want to see how it could be to live in this great City? Then come here everyday and you will find a new picture taken by a Londoner, me :), everyday.